This guide considers switching devices according to BS EN 60947-3. 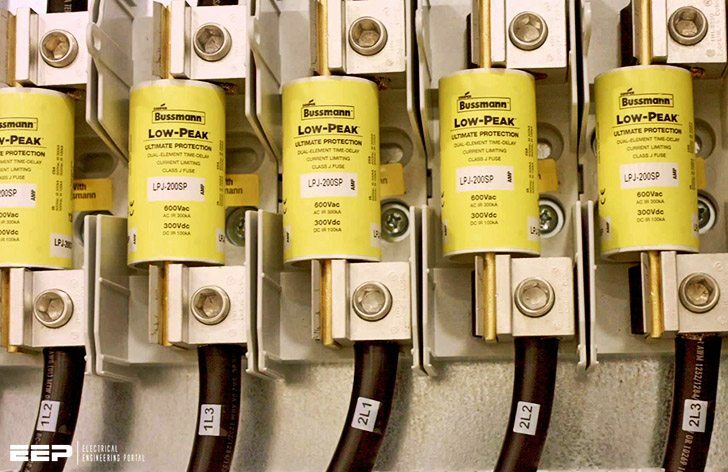 Other standards may apply for switches for household and similar applications. 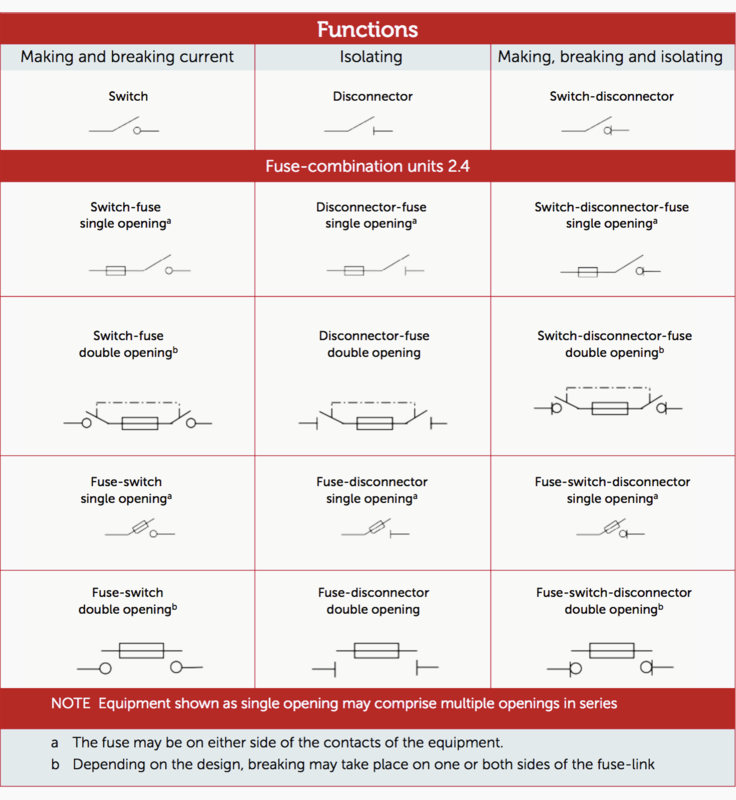 This guide starts from the fuse and continues through to various types of switchgear and fusegear. In accordance with BS EN 60947-3 all switches and disconnectors have a rated short time current withstand capability of a minimum of twelve times the rated current for one second. Switches are also capable of making onto the same prospective short circuit current. However, a manufacturer may offer higher short circuit rating including conditional short circuit making and withstand capabilities. Fused switching devices have a conditional short circuit rating based on the integral fuse link limiting the prospective short circuit current. The manufacture will declare the maximum prospective short circuit current permissible at the incoming terminals of the device, for a given fuse link within the device. The characteristic of the loads to be switched and the frequency of switching differ between applications. Within BS EN 60947-3 these differing needs have been divided into ‘utilization categories’; which take into account frequency and number of operations, overload switching needs, power factor or time constant of the circuit, as set out in. Fuse developments have been incremental, with the emphasis on increased performance, increased safety and the use of modern materials. Computer modeling of the fuse-link behaviour is now helping designers to develop more compact and modular devices. 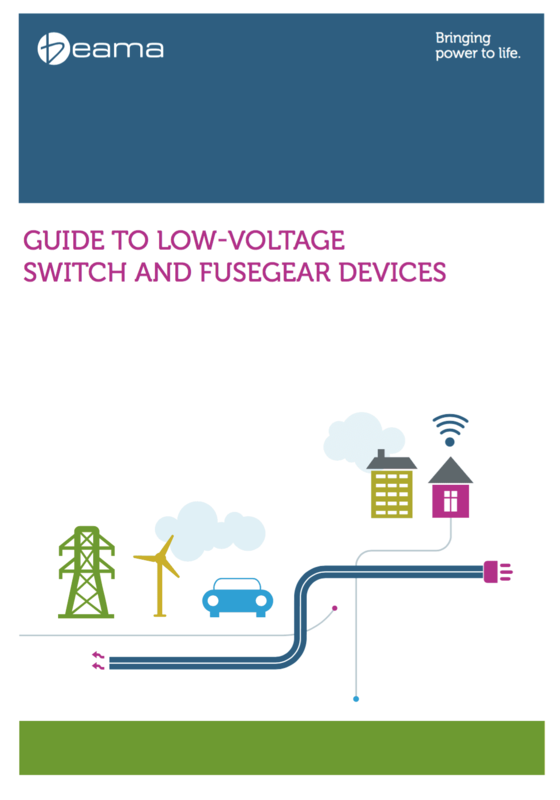 New technology is ensuring that fuse-links are evolving to meet today’s increasing technological demands such as full-range high-speed fuse-links for the protection of semiconductors and fuse-links for the protection of Photo Voltaic (PV) modules and arrays.